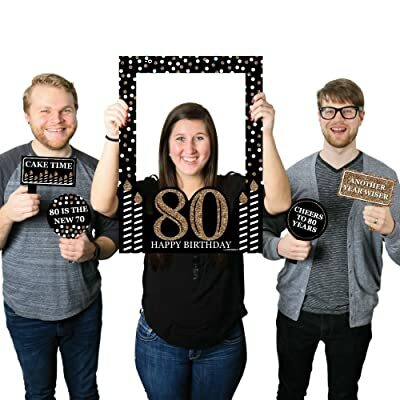 If you're looking for fun and festive - and easy - 80th birthday party ideas, check out this cheerful Cheers to 80 Years party theme. You'll be amazed at how simple it is to throw a memorable celebration! In a hurry? 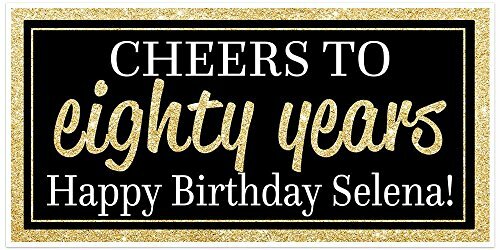 This page on Amazon has a great selection of Cheers to 80 Years birthday party supplies! 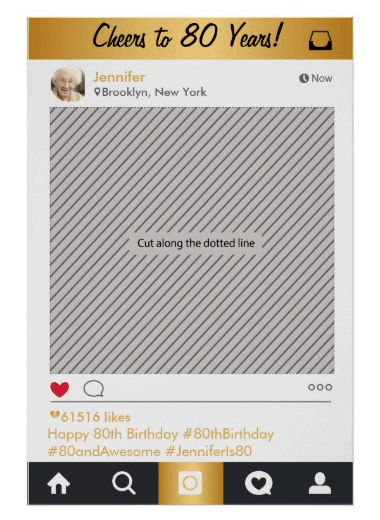 Start your party off in style with impressive 80th birthday party invitations! 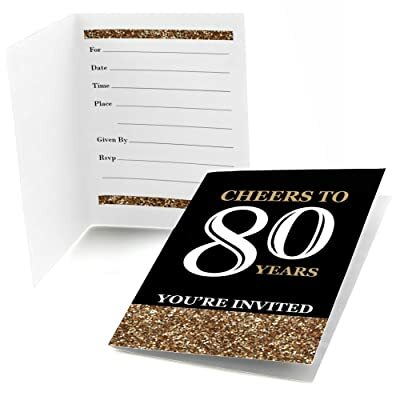 These fun "Cheers to 80 Years" invites will let your guests know that there's a fabulous celebration coming up soon. 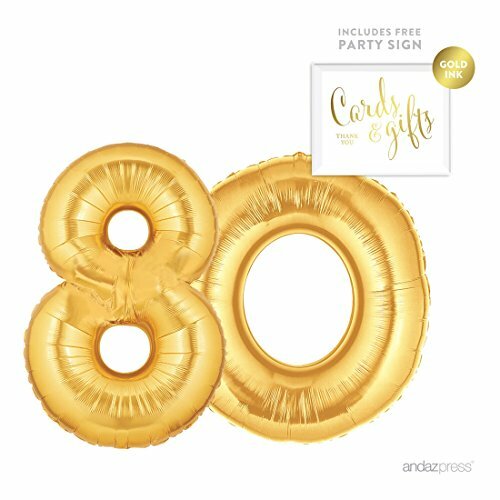 Your guests will be sure to know it's a special celebration when they open these unique number 80 shaped party invitations. 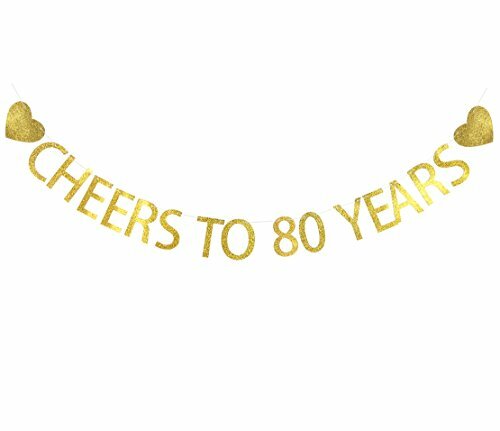 Style your party with festive "Cheers to 80 Years" decorations. 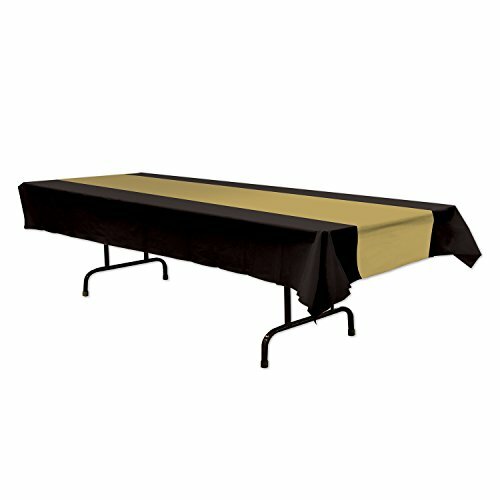 It's easy to find balloons, pom-poms and other party decorations to match the colorful black and gold scheme. Delightful all-in-one banner and pom pom set from Amazon is a quick way to add an impressive pop of color to your party. 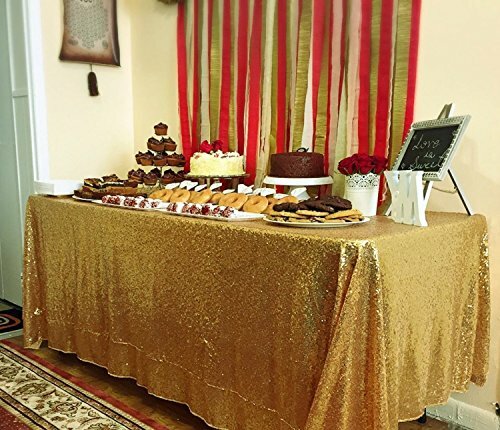 Hang the banner over the dessert or gift table, or use it as a all backdrop. It also looks wonderful hanging from the mantle...or you could hang it from the front of your dessert table. Although entirely optional, yard decorations are a marvelous way to welcome your guests to the party. They also make it easy for guests to find the house or party venue. 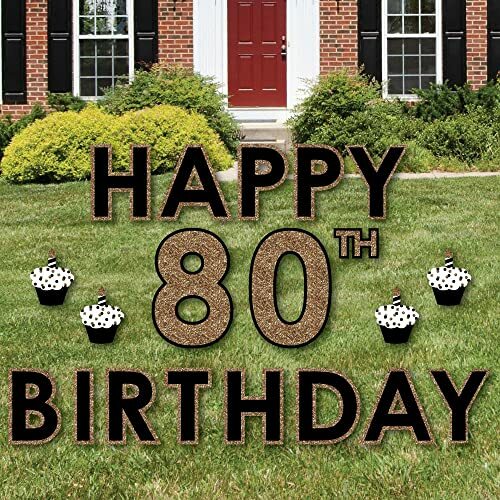 This fabulous ​personalized 80th birthday yard sign from Amazon is such a vibrant way to welcome guests to the celebration! The versatile sign looks great in the front yard, next to (or even on) the front door, or as an indoor sign on the gift or dessert table. Sure to be noticed, these black﻿ and gold oversized cutouts set the tone for an amazing celebration! Each letter and cupcake comes with its own individual stakes, so you can easily arrange the decorations in your yard any way you like. 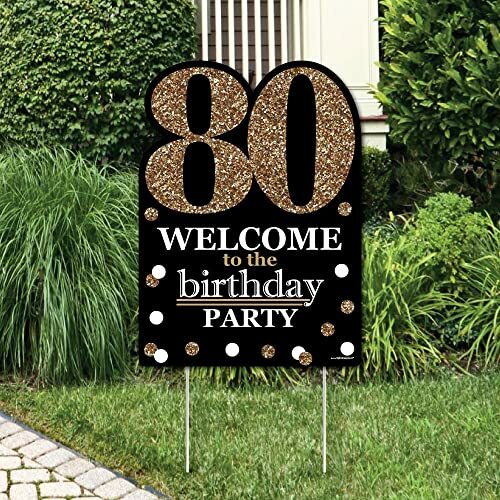 Show your guests the path to the party with these ﻿﻿﻿delightful﻿﻿﻿ 11.5" tall number 80 yard signs. Perfect for lining the driveway or sidewalk, or place them along the edge of your front porch. 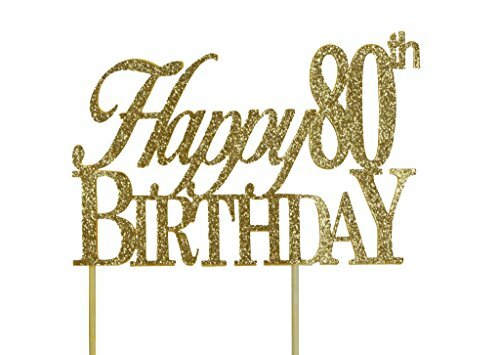 For a milestone event like this, you'll want to use plenty of number 80 decorations on the tables. If you're the creative sort, try making some of the photo centerpieces described here - your guests will love seeing all the pictures of the guest of honor! It's so easy for you to set an impressive table with these easy-to-use 80th birthday centerpieces! Form the long piece into a box (fabulous for holding a flower vase), or spread it out full length for a longer table. 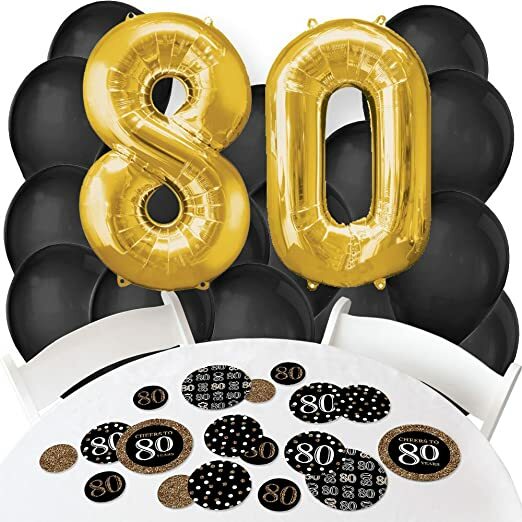 The kit includes 2 double-sided personalized scalloped centerpieces, as well as ​36 confetti circles in 2 sizes. The confetti circles look fabulously festive scattered on the table, or you can be creative and use them as cupcake toppers, gift tags, or straw decorations. 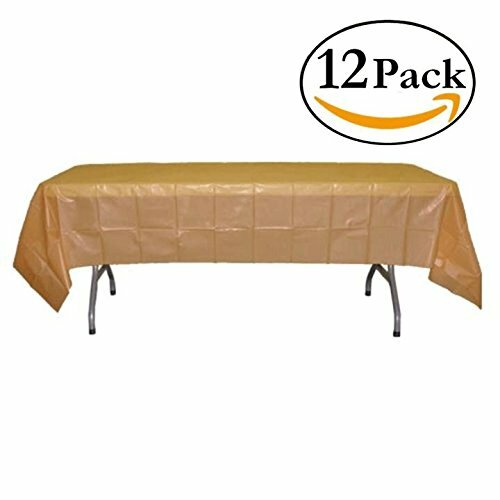 Add a festive touch of glamour - without spending a fortune - with this sparkly number 80 table centerpiece from Amazon. Be sure to check out the matching ﻿balloons﻿ and paper goods for this design. 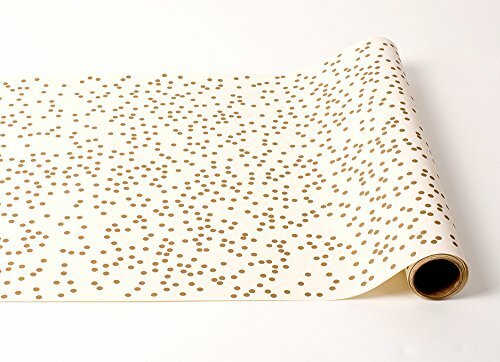 You're sure to find loads of uses for these festive black and gold number 80 cutouts! The 7" tall cutouts make fabulous additions to centerpieces. You could also string them together to hang as a banner, dangle them from the ceiling, or tie them to balloon strings. 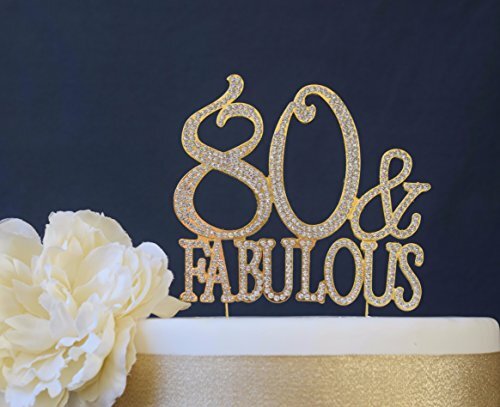 Add flair to your party with festive hanging decorations that feature the number "80". Easy-to-use double sided danglers come ready to hang with 20" long accordian-cut hangers. What's a birthday party without balloons? 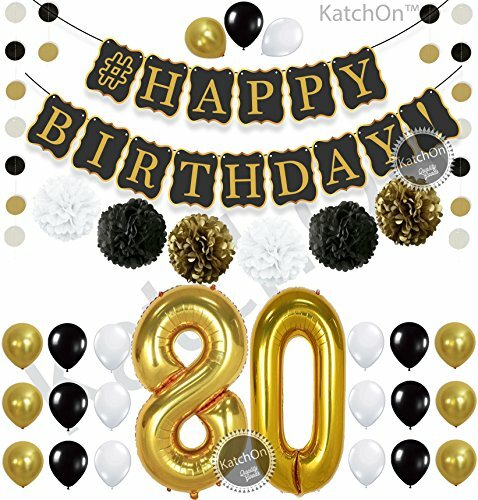 These festive black and gold balloons are colorful accents to any Cheers to 80 Years party theme! You can get balloons filled with helium at Walmart, party stores, and most grocery stores. 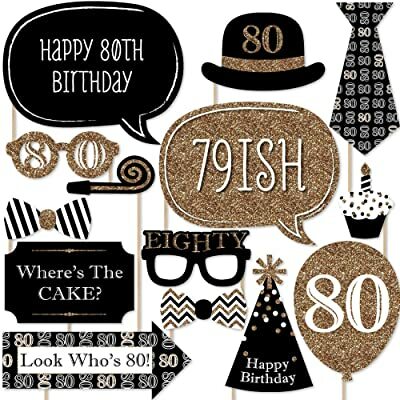 Make your party even more special by serving food and drinks in 80th birthday themed paper goods. 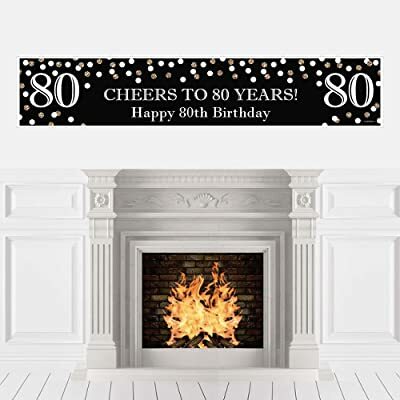 It's so easy to dress up your bar with these festive 80th birthday wine bottle labels! You could also use the peel and stick labels to dress up plain vases. 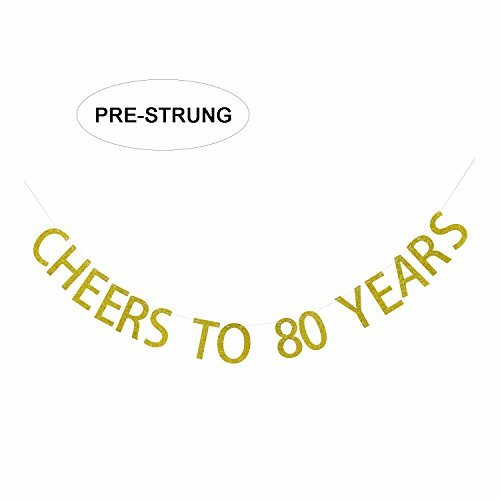 Impress your guests with these fun Cheers to 80 Years beer bottle labels. Just stick the waterproof labels to your favorite beer bottles! The set includes a handsome carrier, which could also be used for table decorations. Add a touch of elegance to your table setting with these handsome personalized Cheers to 80 years placemats. 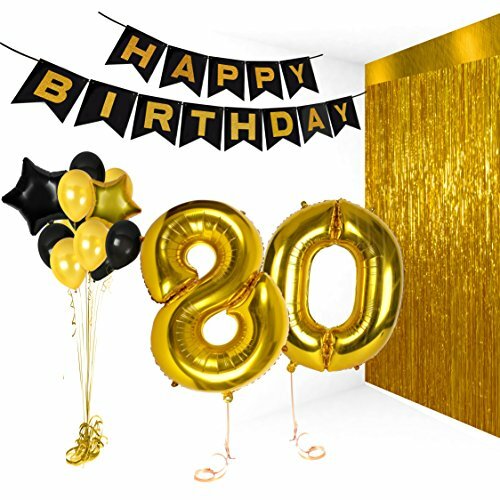 You'll want to mix and match the Cheers to 80 Years party decorations with solid color party supplies for a cohesive look. 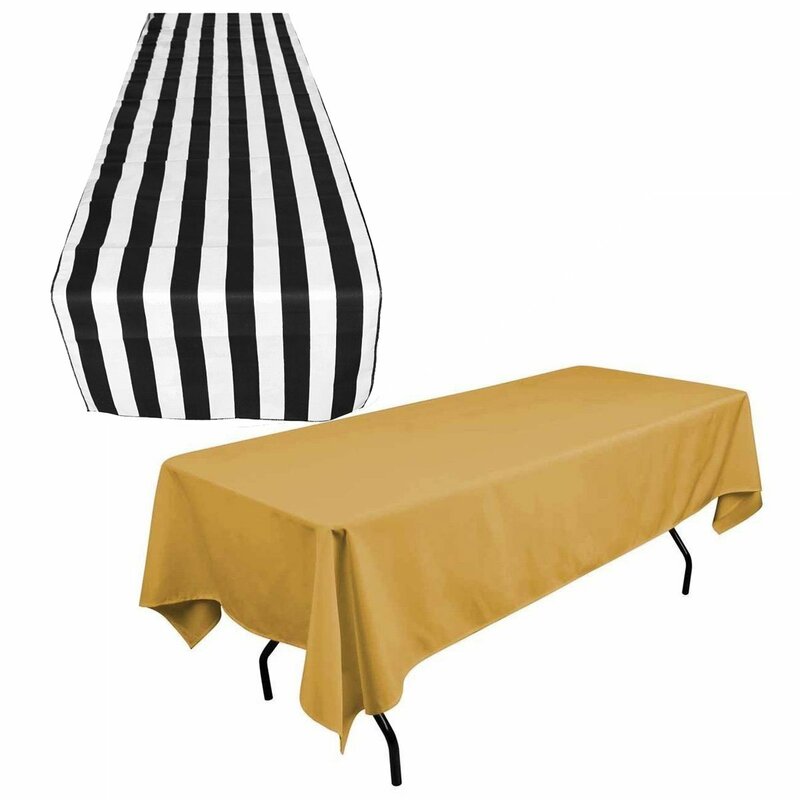 The Cheers to 80 years pattern looks fabulous with black or gold tablecloths, such as these from Amazon. 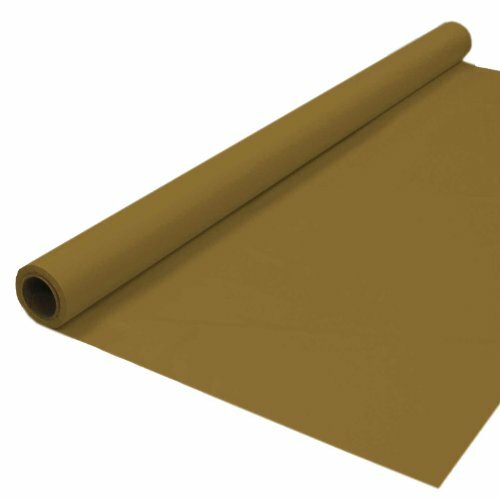 If you have different shaped tables, consider getting a plastic table roll, such as ﻿﻿this one pictured belo﻿﻿w, that you can cut to different shapes and sizes. You can also cut a length to create a super-easy photo backdrop! 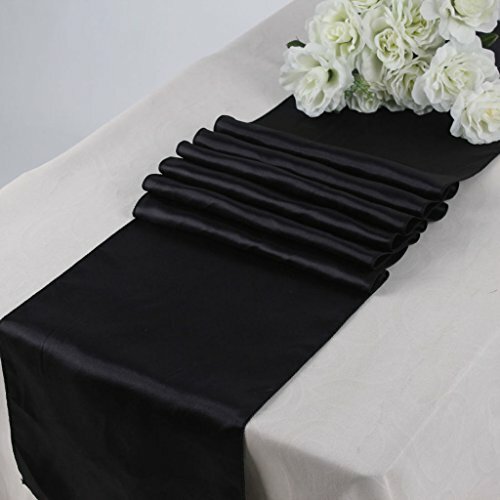 Table runners are an easy way to add a touch of elegance to your tables. They look stunning when paired with a solid color tablecloth! The easiest way to decorate a cake is to simply write "Cheers to 80 Years" on any store-bought or homemade cake. You could then draw a frosting picture of beer mugs, a wine bottle or glasses, or champagne and champagne glasses if you're artistic. If you enjoy molding chocolate, you could use this wine-bottle themed chocolate molding kit to add decorations to the cake. If you'd like a 3-d cake, Amazon sells a wine-﻿bottle﻿ shaped cake pan as well as a champagne-bottle shaped cake pan. 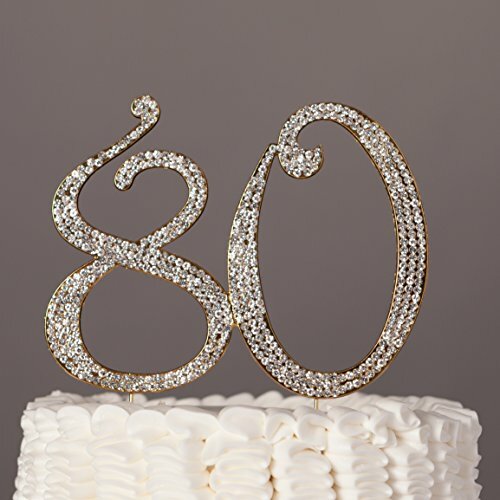 One of the easiest ways to make an 80th birthday cake is to simply decorate any homemade or bought cake with an 80th birthday cake topper, such as the one pictured above from Amazon. The topper also makes a thoughtful keepsake after the party is over! Cupcakes are so trendy right now! They look fabulous displayed on a cupcake stand by themselves, or as part of a cake and sweets display. 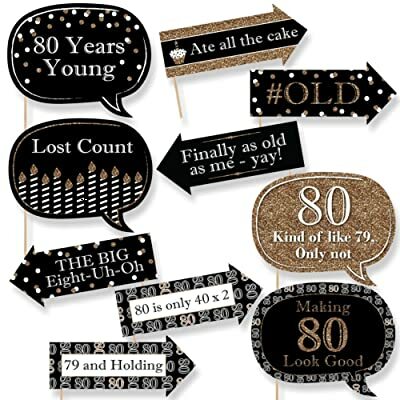 Bling out your cupcakes with these ﻿﻿adorable 80th birthday cupcake toppers﻿﻿. How cute is this instagram frame photo booth prop? Your guests will love taking pictures of themselves...and you can personalize the hashtags. 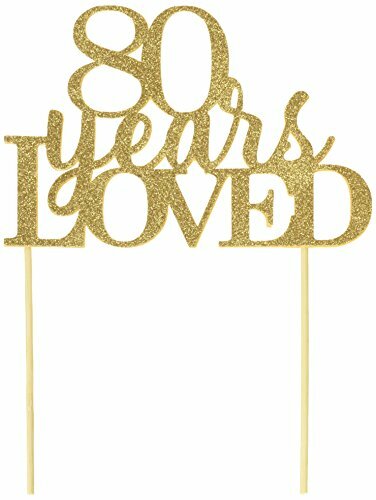 The frame on Zazzle actually says Happy 50th Anniversary, but you can alter the heading to say anything you want. Although not mandatory by any means, it's a thoughtful touch to thank your guests for attending by sending them home with a fun party favor. 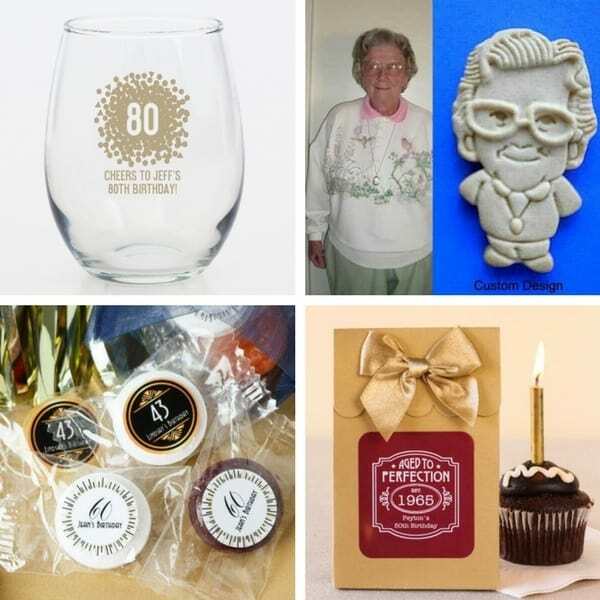 Here are a few of my favorite Cheers to 80 years party favors. 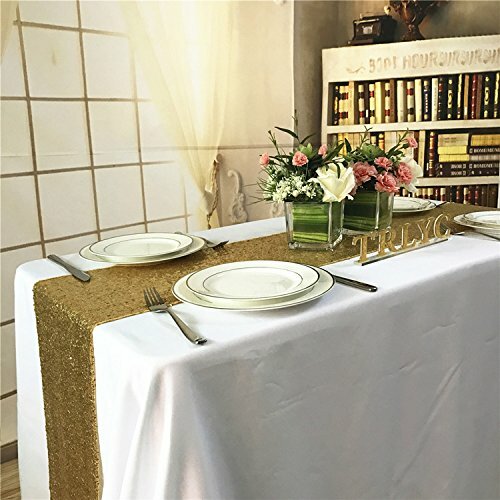 Beau-Coup is my top choice for unique, personalized party favors that are sure to impress. They have a fabulous selection of wine glasses, champagne glasses and shot glasses that can be custom-made in loads of different designs. They also feature personalized cookies (I love the cartoon character cookies!) and candy (personalized Reese's Cups, anyway? ), as well as tea bags, cocktail mixes, and coffees. Or you could choose totally unique gifts such as personalized playing cards, golf balls, poker chips and more. They're definitely worth checking out!